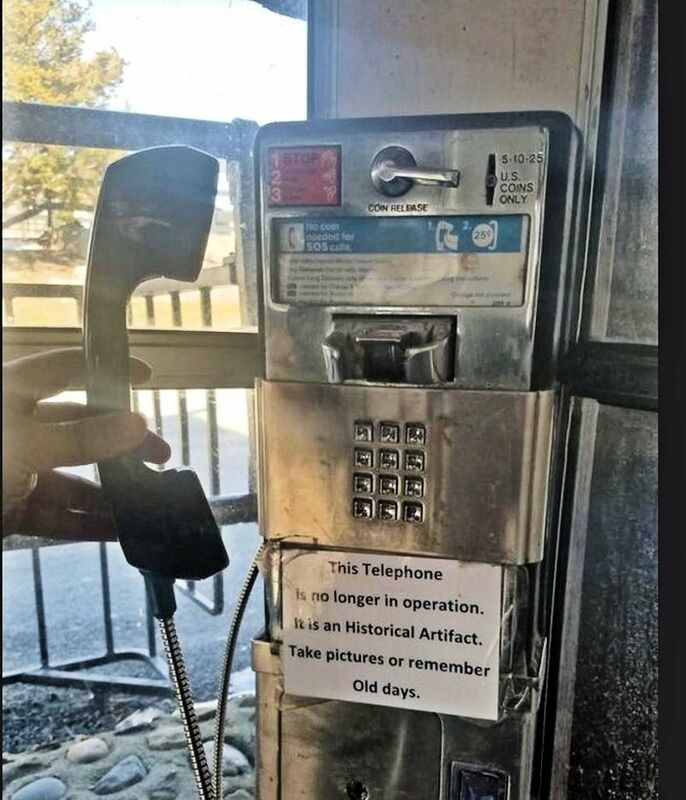 ... rue the day when the payphone was removed. True pay phones began to go the way of the dinosaur with the advent of the cell phone. The few that remain are privately owned money eaters, designed more for international calls and drug deals, and usually found in low-income and migrant neighborhoods, at bodegas and heavily armored liquor stores.